Nestled in the shadow of the ancient Uffington White Horse Sower Hill Stables offers premium livery services for both horse and rider. 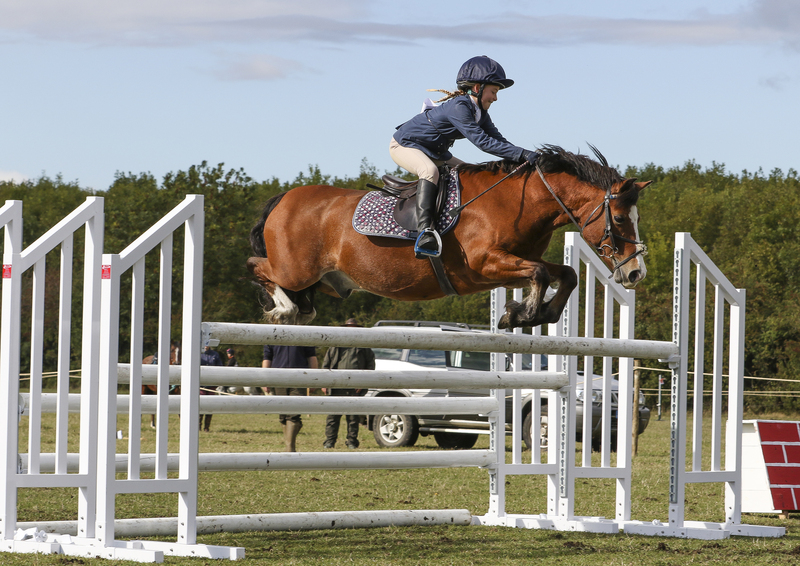 The friendly atmosphere and fantastic location allow you to get the maximum fun and enjoyment out of your riding. 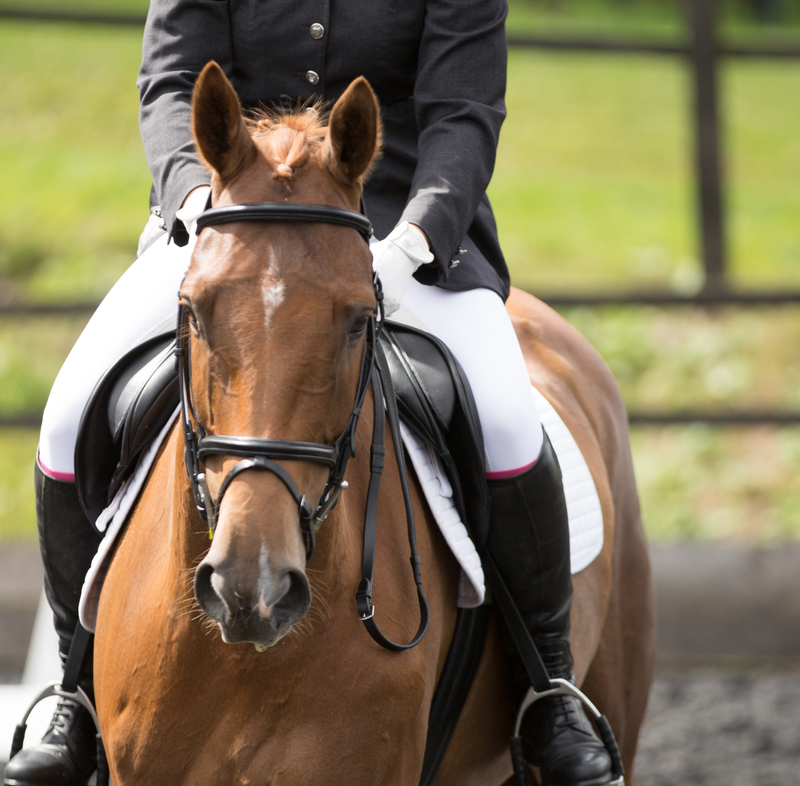 We hold regular events to allow you to sharpen the skills of both horse and rider. 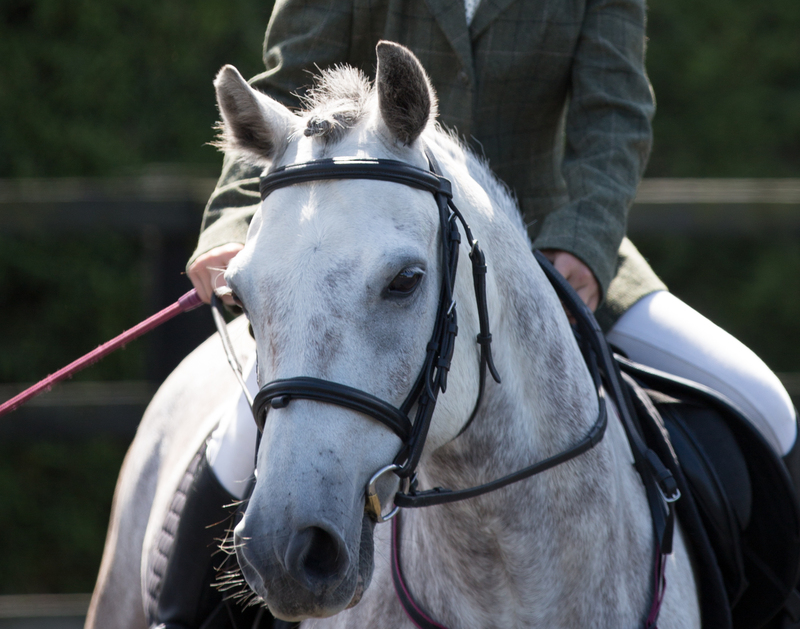 For the more laid back rider we offer off-road hacking and easy access to extensive networks of bridleways. 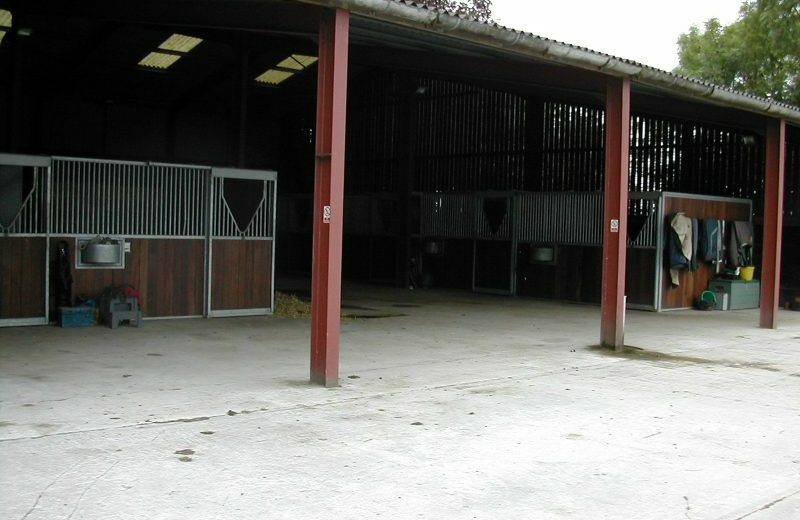 This comes in addition to the facilities you would expect from a first class livery yard. 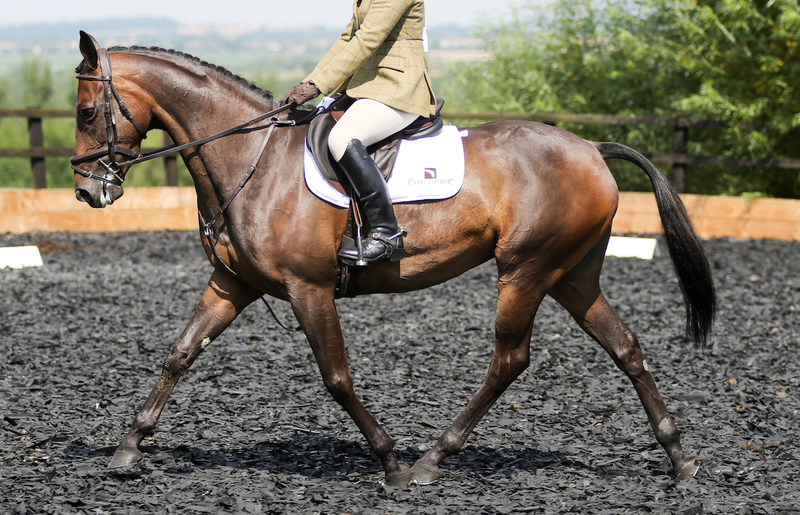 Choice of livery packages, extensive grazing, floodlit school, horse walker, etc. Naturally we are BHS approved. 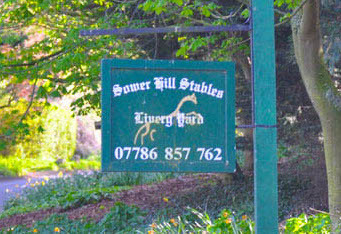 Sower Hill offers customers a number of premium facilities including 2x outdoor school, horse walker, Monarch stables and more..